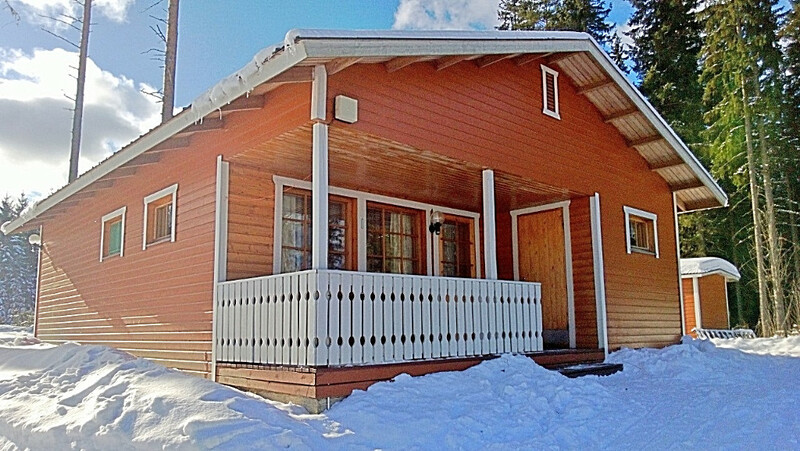 Enjoy a holiday cabin vacation! With us you may forget the hustle and bustle of your workdays and spend a leisurely holiday with your family or friends. 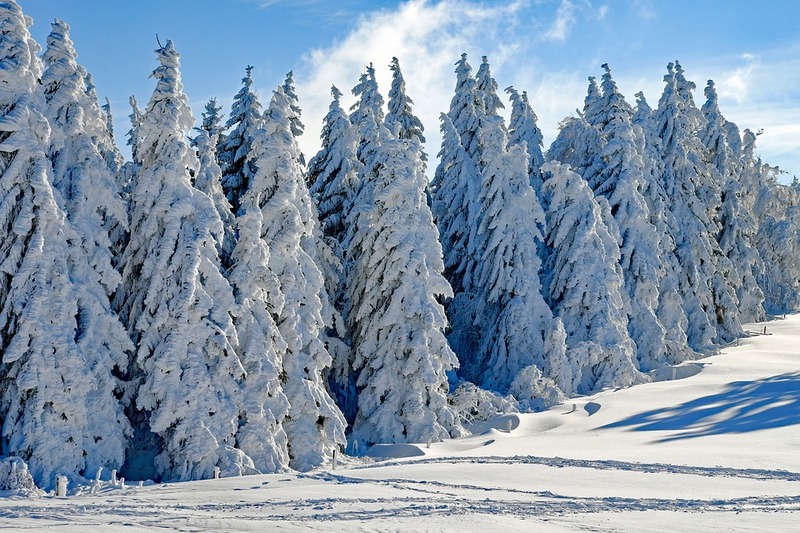 You may enjoy your vacation in the midst of unspoilt nature spending your time among various activities, either on your own or assisted by us. 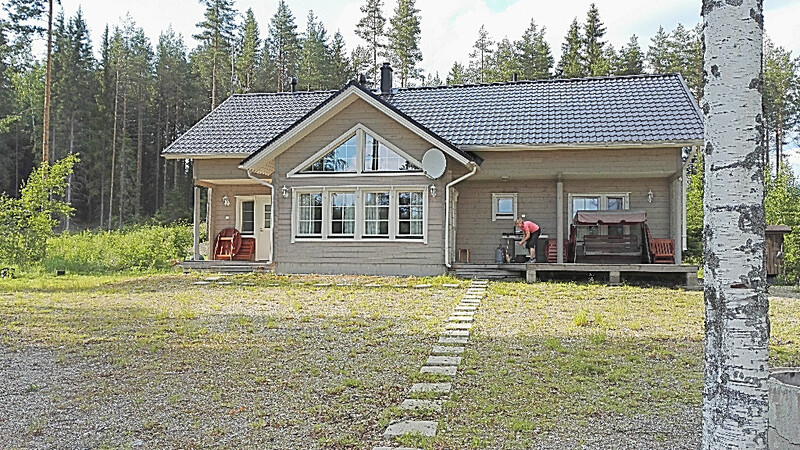 We also organise full service holidays, in which tasty meals on wheels are delivered directly to your cabin. 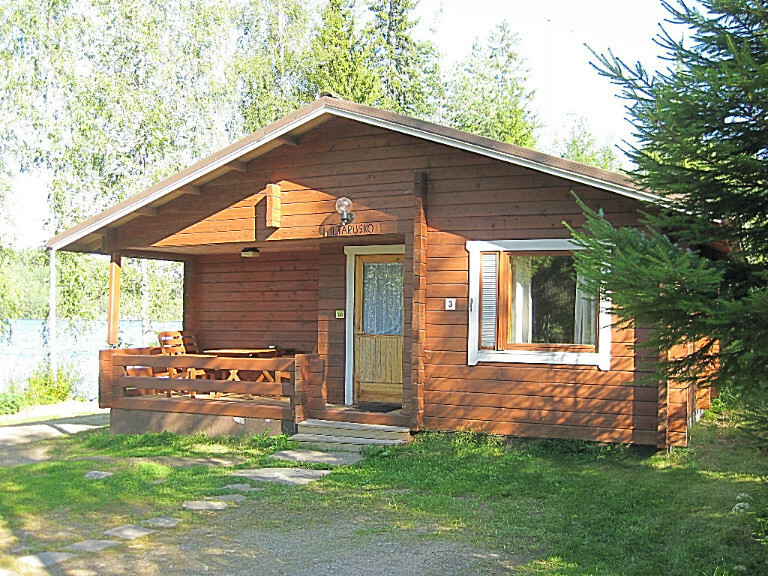 The Lomavouti cabins are situated on the shores of the clear-watered and fish-abundant Lake Kaitajärvi We rent out high quality cabins, each accommodating 4 to 6 people. 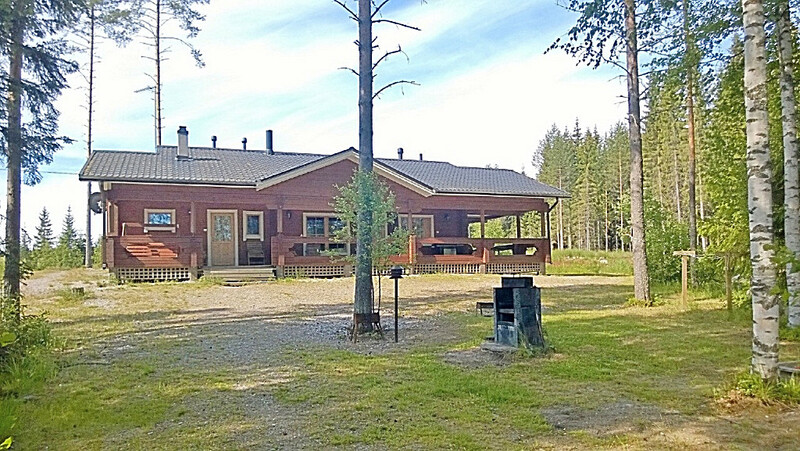 The cabins are located on the shores of Lake Kaitajärvi in Savonranta. Each cabin has a peaceful shoreline of its own equipped with a jetty and a rowing boat. 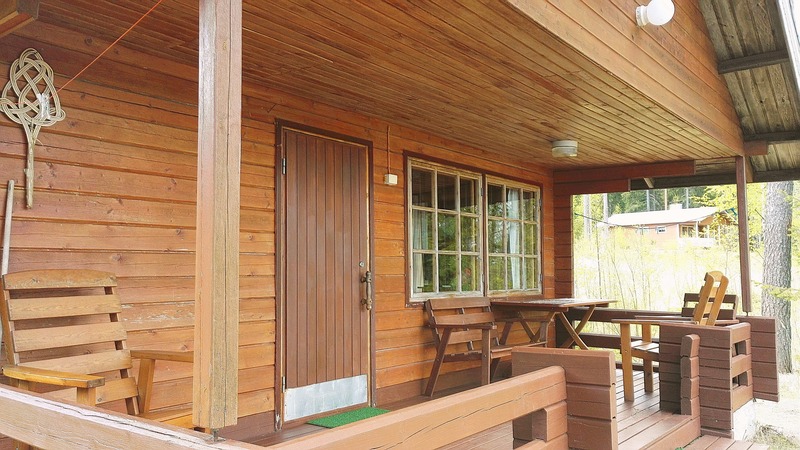 The larger cabins also have covered outdoor cooking facilities. 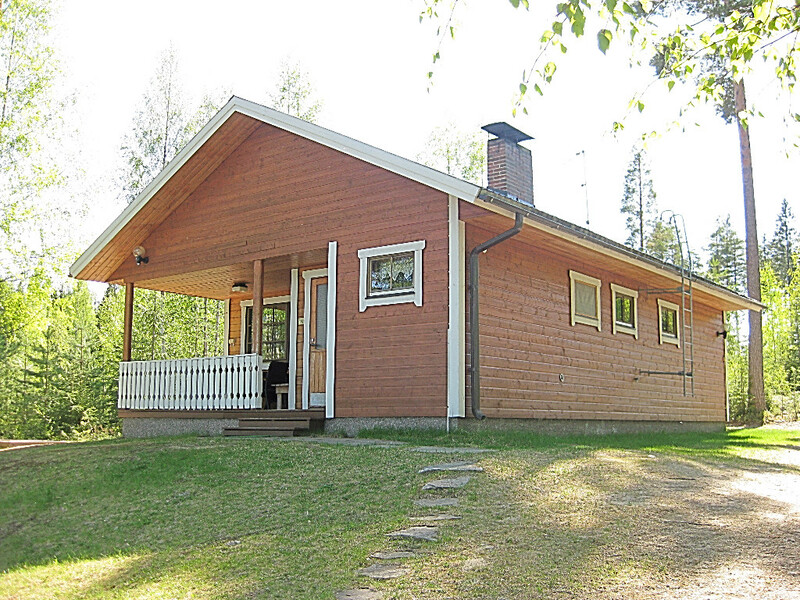 Six of our holiday cabins are available throughout the year while the fifth, (cabin number 2) a summer cottage for 2 to 4 people, is only let out during the summer. 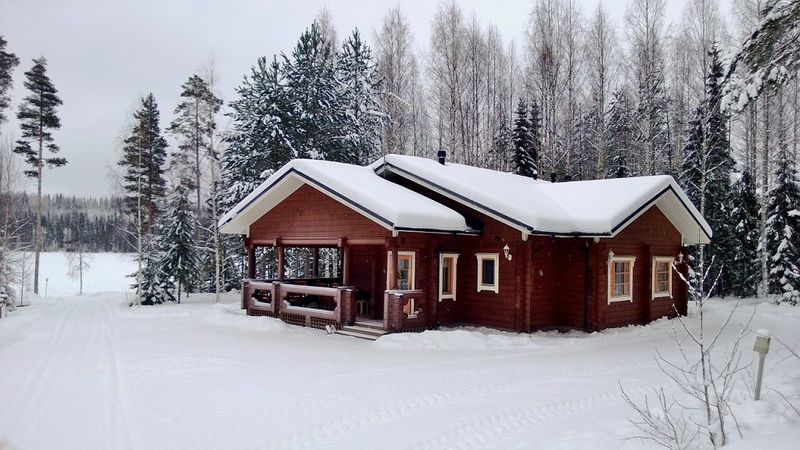 Our cabins are MALO –quality certified (rural travel accommodation quality certification) and they are all equipped with electricity and modern conveniences. 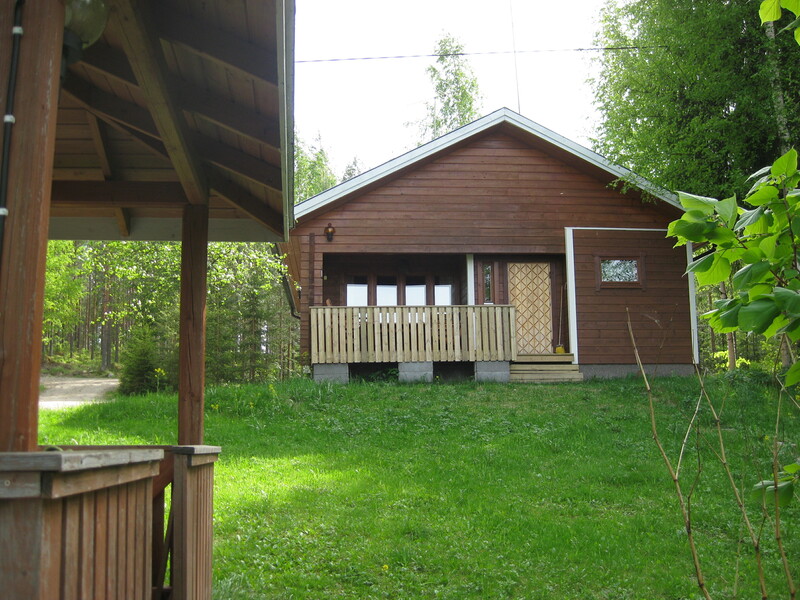 The cabins have bed linen, tableware, domestic appliances for cooking, a fireplace, WC, shower and a wood heated private sauna. The largest cabins also have two bedrooms, in each of which there are two beds. For further information on a specific cabin, please click the name of the cabin in question.